You’ve screened the tenant thoroughly and their credit check returned a glowing review. You even built a clause into the rental agreement that stipulated that any late payments would accrue interest payable on the following month’s rent. And yet, your tenant is still late on his/her payments. What is a landlord to do about this? The reality is that every landlord will likely have to face at least one late payment on their rental property at some point in time. To avoid running into troubles with the bond repayments, landlords should ensure that they allow enough room between their tenant’s rental payment date and the date by which their bond repayments are due to be made. Landlords should also always have the full bond repayment amount readily available (whether this comes from the initial deposit that has been set aside, or their own savings) in case a tenant is unable to make payment in time. Your tenant is technically in breach of contract by not paying by the agreed upon date. Legally, landlords should send a formal letter to the tenant explaining that they have 20 business days to make the payment, failing which, their lease will be cancelled. 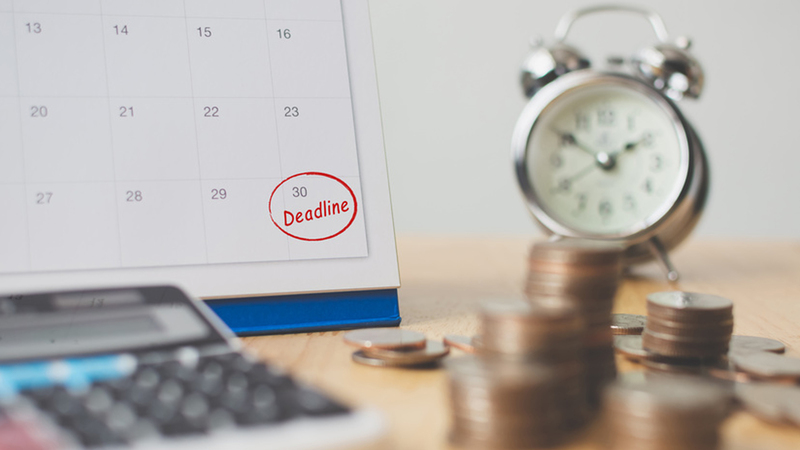 It might seem like an extreme measure to take, but you need to remember that this is a business transaction and if you take a lenient stance, your tenant might think that there will be no repercussions for making another late payment. The financial institution at which you’ve taken out your home loan would behave in the exact same manor if you defaulted on payments, so you should not feel guilty for simply reminding tenants of their legal obligations to you. If the tenant fails to act on this letter after the stipulated 20 day period, then you are legally allowed to terminate the lease and ask the tenant to leave. Hopefully, the tenant will comply. But, if they fail to vacate the property, then you might have to seek out a court order to evict them for breach of contract. This process can take up to six months, during which your tenant can remain in your property and continue to default on payments. This is why the screening process is so important when it comes to leasing a property. Choosing to make use of a reliable rental agent who knows all the tell-tale signs of an unreliable tenant can save you the trouble of dealing with a tenant who neither pays his bills nor vacates the property. Rental agents will also handle all tenant-related matters, saving you the monthly stress of having to deal with issuing invoices and following up on payments.